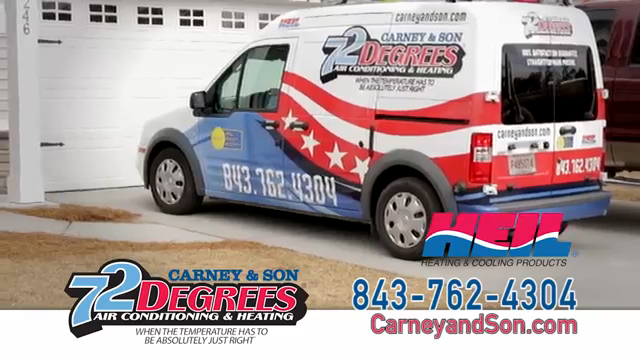 The dedicated Charleston and Johns Island heating and cooling installation team at Carney & Son 72 Degrees have 3 generations of experience helping solve your HVAC problems. Call today! PREPARE YOUR UNIT FOR THE SUMMER! 10% off some Indoor Air Quality products. Carney & Son 72 Degrees Stands Out for Customer Satisfaction, Quality Service, and Honesty. For over three decades, our team at Carney & Son 72 Degrees has been providing top quality HVAC service to the Charleston area. 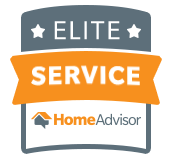 Our customers trust our expertise and experience, and we work to protect our reputation for honesty and excellence with every job we take on. Our close ties to the community and our many years of dedicated service give our customers peace of mind as we help take their homes to new levels of comfort and efficiency. Whether you find that you need routine maintenance on your air conditioning system, heating and air repair, a full HVAC installation, or duct cleaning, we can assist you in completing the project efficiently. We are a locally owned and family-operated Johns Island company. Carney and Son provides skilled heating and air conditioning services to the Greater Charleston community for both residential and light commercial projects. 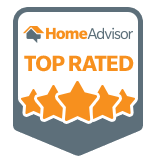 Our competitive pricing and dedication to above-and-beyond customer service make us the clear choice in heating and air for homeowners and contractors alike. Is Your Unit Acting Up? 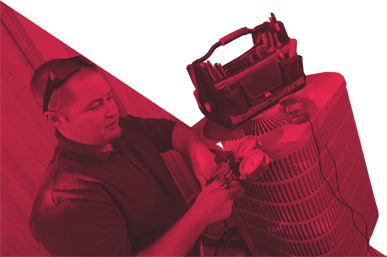 Are You Interested in a Heating and Air Maintenance Program? 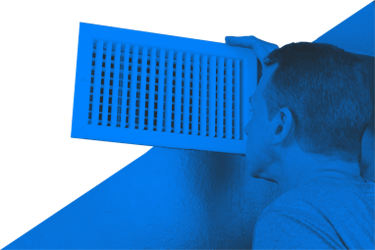 At Carney & Son 72 Degrees, our team can assist you with virtually anything relating to your HVAC system. Three generations of the Carney family have served our community over the years, and we have accumulated a great deal of knowledge and skill. 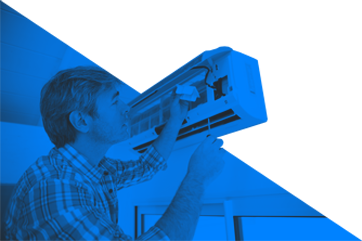 Our team of experienced experts can help you with the installation, repair, or replacement of your air conditioning or heating system, as well as perform a full overhaul on your HVAC system. We can also install new ductwork in your home, or perform a thorough cleaning of existing ducts. As Charleston HVAC specialists, client satisfaction is why we do what we do. We offer financing to help our customers pay for the services they need, when they need them. Carney & Son 72 Degrees proudly offers straightforward, honest pricing and has a 100% satisfaction guarantee on all work performed. 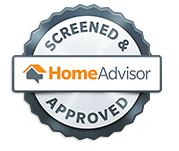 quick diagnosis, gave me all my options, performed a quality fix and did not pressure me to buy a new unit. Bradlee and Zach were informative guys who worked at a good pace. They were effective and efficient. Nice and friendly service by bobby! Bobby did a good job. He was very polite and knowledgeable. Zach has always been a great tech and I always look forward to having his help when any issues arise! Craig was professional and friendly and answered all of my questions thoroughly and clearly. This was my first experience with Carney & Son, and I am impressed. Looking forward to dealing with them in the future. We are a locally owned and family operated heating and air conditioning company who performs residential and light commercial service, sales and replacements. Carney & Son 72 Degrees was established in 1984 by James W. Carney and son, Curtis Carney, and they began servicing our local communities of James Island and Folly Beach. We’ve now expanded to service the Greater Charleston area. Our Charleston Heating and Air Service Area includes: Folly Beach, James Island, Johns Island, Kiawah Island, Seabrook Island, Hollywood, Ravenel, West Ashley, Mount Pleasant, Sullivan's Island, Isle of Palms, Daniel Island, Goose Creek, and Summerville.